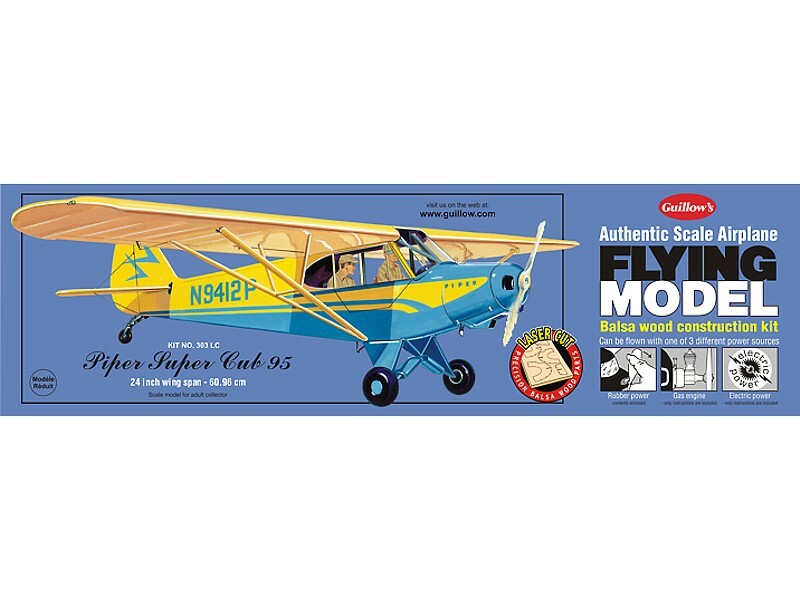 An authentic scale model of the Piper Super Cub 95, one of the most popular in a long line of personal planes manufactured by the Piper Aircraft Corporation. 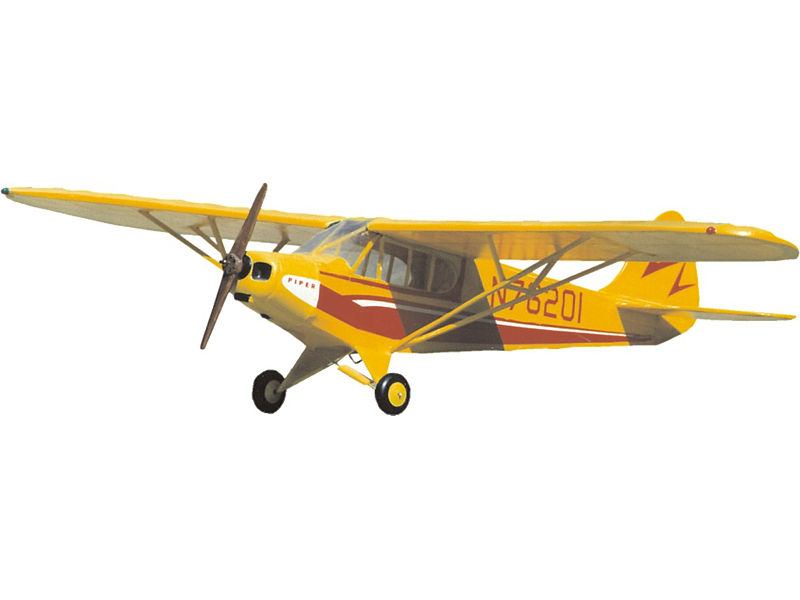 This Guillow creation is a faithful replica of the real plane designed for ease of assembly and flight stability. 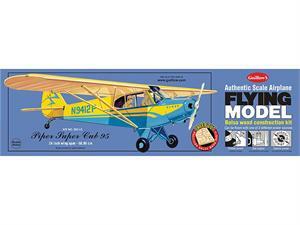 This is a beautiful model of an exceptionally fine light plane.